The Story Of Three: OREO Mint Chocolate Candy Bars at Walmart! OREO Mint Chocolate Candy Bars at Walmart! 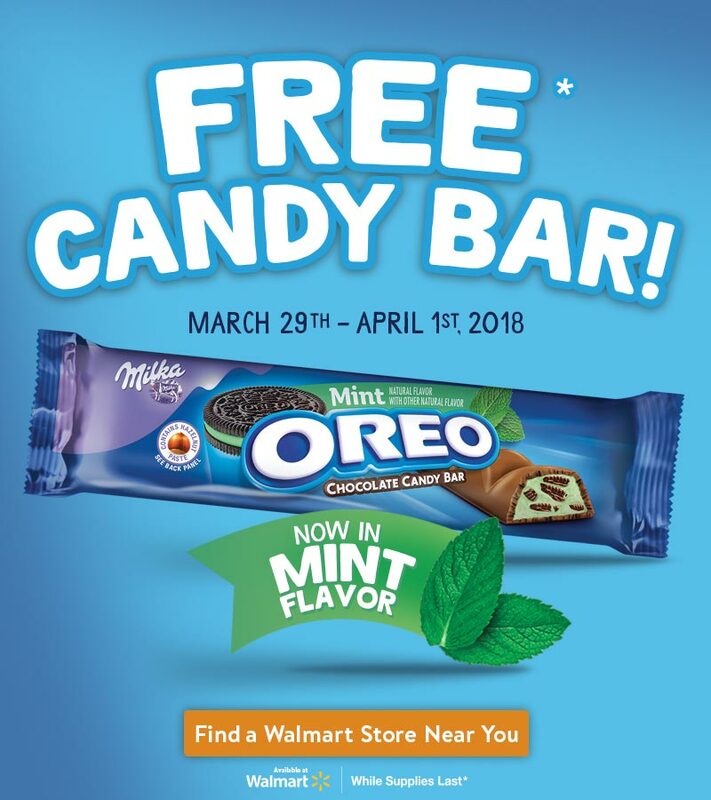 Labels: OREO Mint Chocolate Candy Bars at Walmart!